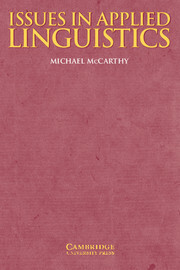 This volume brings together 11 TIRF-related research papers on the development and application of English language teaching and learning strategies on English language assessment. The papers are all written by recipients of The International Research Foundation for English language teaching (TIRF) Doctoral Dissertation Grants (DDGs). TIRF is a nonprofit organisation whose mission is to generate new knowledge about English language teaching and learning, applying research findings to practical language problems by working collaboratively with teachers, researchers, authors, publishers, philanthropic foundations, government agencies, and major companies such as Cambridge English Language Assessment. 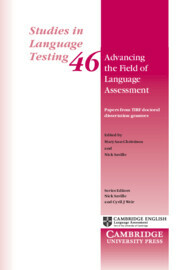 The aim of the publication is to support TIRF's mission to: (1) to implement a research and development programme that will generate new knowledge and inform and improve the quality of English language teaching and learning; (2) to promote the application of research on practical language problems; (3) to collect, organise, and disseminate information and research on the teaching and learning of English; and (4) to influence the formation and implementation of appropriate language education policies, recognising the importance of local/transnational languages and cultures worldwide, and of English as an international language.